In the state of Texas, a lien is created on every piece of property on January 1, with the purpose of collecting property taxes for the various taxing jurisdictions that apply to that property. A property tax bill is technically due upon reciept, and becomes delinquent in February following the year from when it was levied. After February 1st, interest and fees begin to accrue on the balance and do so every month until the bill is paid. The tax bill becomes further delinquent if not paid by July 1, now with attorney fees added to the interest and penalties that have accrued to that point. The debt can also be sent to collections, resulting in even greater fees for the property owner. It is for this reason that tax lien transfers exist in the state of Texas. This practice allows a third party, like a lender, to pay the property taxes owed. In doing so, the lender takes over the lien once held by the taxing entity. Homeowners are not the only ones who use this service, and it has three distinct advantages for the overall community. Texas has extremely strict laws regarding property tax delinquency. Interest and fees add up quickly, and a property owner’s obligation can increase as much as 50% in a single year. A property owner who remains in default any longer than that runs a significant risk of foreclosure, often for a fraction of what the property is worth. Property tax lending, specifically lien transfers, allows property owners to avoid these fees and interest by avoiding delinquency altogether. Property owners can allocate the funds they save toward spending, which also benefits the economy overall. The government budgets for a set amount of revenue annually, and when taxes are not collected on time, either governing entities have to go into debt to cover those costs (operating at a deficit); they must allocate additional spending to pursue collections against delinquent taxpayers; or they have to cut back on the services offered to the public. None of which is desirable for the agencies involved or the taxpayers who rely on those services, and is one of the many reasons regulators support the property tax lending industry in Texas. Lien transfers allow this burden to be carried instead by a lender and the property owner who pays them back, allowing the taxing entity and the agencies it supports to function at maximum efficiency. The property tax lending industry in Texas not only keeps property owners out of trouble and government functioning efficiently, but it also supports the private sector in a number of ways. First, the industry is a free market service. Although there are government regulations in place regarding maximum interest rates and closing costs, the competition in the industry results in a great deal of self-regulation. Lenders offer lower interest rates and special deals on closing costs to attract borrowers, and as a result everyone benefits. In addition, the industry employs a significant number of individuals. There were 44 lenders who offered this service in 2008, and by 2015, that number had risen to 72. Each employs local loan officers and banking professionals who in turn contribute to local economies. Lien Transfers Offer Homeowners Stability: This is true not only for the homeowner who avoids delinquency, default, and even possible foreclosure. Foreclosure also affects other homeowners in the area where it occurs and a series of several of them can negatively impact property values. Homeowner stability is essential to local and state economies. The economic impact of foreclosures on families, their disposable income, and the surrounding community can be devastating. This is largely the reason economic forecast models often focus to a large degree on the state of the housing market. 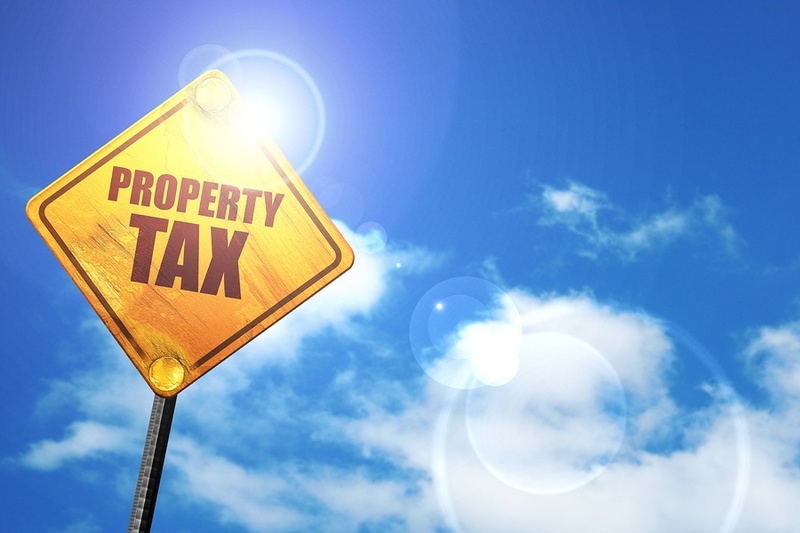 Property Tax Lending Allows Property Owners to Maintain their Lifestyle: The impact of delinquency and the strict interest and fees almost immediately applied on a family’s disposable income is significant. In order to meet their obligations on their own, sacrifices would have to be made. Those sacrifices might include several areas of consumer spending: entertainment, dining, vacations, and even purchasing a new car the family might need. Stress can negatively impact job performance and even earning potential, not to mention personal health. A lien transfer helps the property owner avoid these issues and maintain the lifestyle to which they are accustomed. Property tax lending in the form of lien transfers may satisfy a unique need in the Lone Star state, but they do more than just give homeowners an option to delinquency and default. They are good for local and state governments and for the economy overall. Learn more about property tax lending or even apply by visiting propertytaxfunding.com.